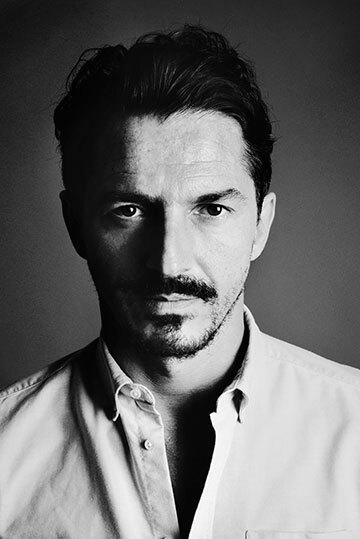 Alexander Olch is a versatile guy – the Harvard graduate is a writer, a film director and a fashion designer all at once, and injects his innate old world flair throughout all of his honest, high aesthetics-oriented projects. His collection of fine wool, linen, silk, and cotton accessories injects something unconventional into the world of men’s luxury. Combining craftsmanship with a unique modern style, each Alexander Olch piece is originally designed and handmade, striking a balance between pioneering design and refined luxury and class. His ongoing collaboration with the Cabinet de Curiosités has nurtured an array of new designs, from woodwork accessories to Olch’s first pyjamas for 2013. Knitted gloves are Olch’s latest foray into the wardrobe of the modern dandy, a tricky task he took very seriously after finding his perfect inspiration. “I was inspired by simple work gloves from an old hardware store on Mott Street,” explains Alexander. “The style is long discontinued, the owner of the store said that they don’t make them that well anymore. 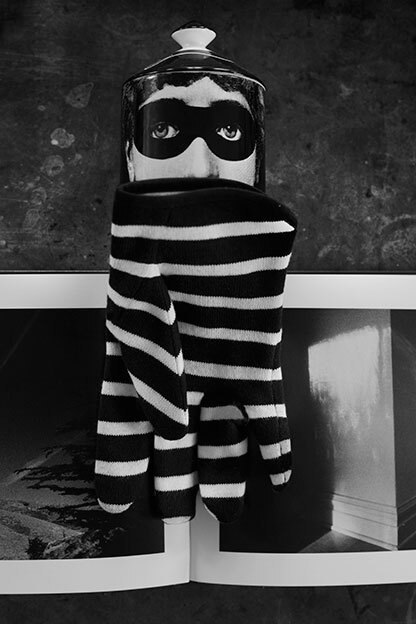 Fortunately I still have my old pair, and using that as a starting point, we began to craft our own shape and stitching method for a knitted cotton driving glove.” His final, unisex design came to life in lightweight, knitted cotton decorated with bold monochrome stripes – hand-turned and hand-stitched at his dedicated workshop on 14 Orchard Street, New York City.